This page contains a single entry by Westley Annis published on July 25, 2008 6:16 PM. Do Liberals Have a Sense of Humor? was the previous entry in this blog. Road Home Tax Fix is the next entry in this blog. 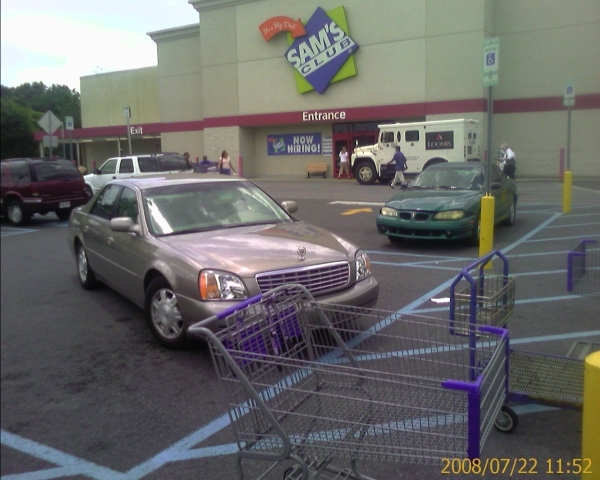 I was walking out of the Sam's Club in Metairie when I noticed how this car was parked. I can only imagine the driver saying to herself, "How nice. They made the parking spots wider for me, but, it is a little short." 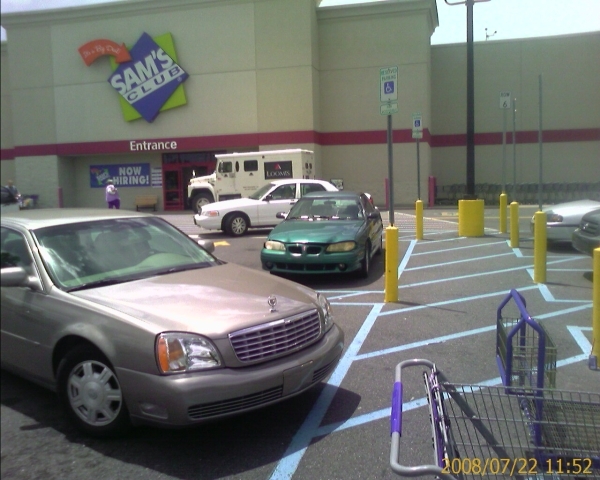 Listed below are links to blogs that reference this entry: Wide Parking Space. » Synthroid. from Sore throat synthroid armour.